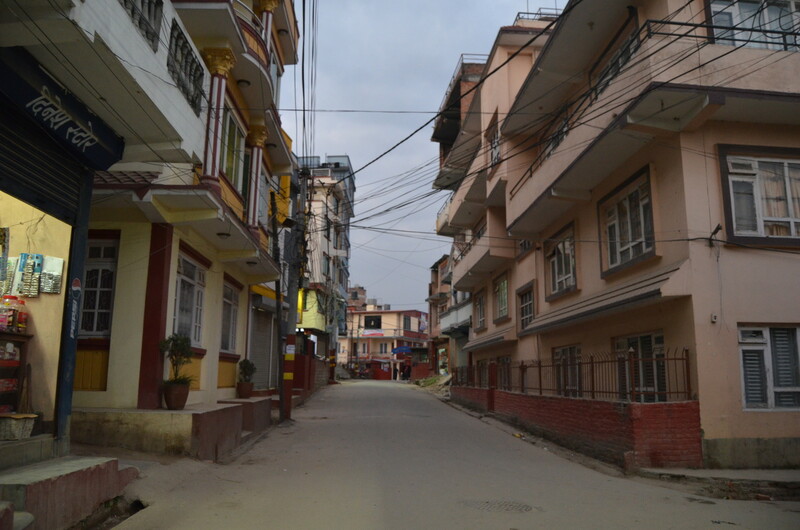 What is it like to live in Kathmandu? Would you recommend it? What is the city like? The best thing about living in Kathmandu(KTM) is it's mild climate.The average summer temperature varies from 19°C to 27 °C and the average winter temperature varies from 9 °C to 16 °C. Talking about the market, everything from expensive brand items to cheap items is available. What is the student lifestyle like in Kathmandu? Student life of Nepalese student is not as great as it should be.There are limited course that meets the student’s interests. Lots of good colleges and universities are available for business and science students. But when it comes to other sectors then there are very few or limited. How much does it cost to live in Kathmandu? The cost of living in Kathmandu is pretty low. You can get a room in rent around $50-$150 a month and a flat in an apartment around $200-$300. If you have high accommodation budget then expensive hotels and guest houses with more facilities and standard quality are also available. If you don't want to spend more money for food then it is better to buy raw food from groceries and cook it yourself which will cost around $24-$35 a month. You can get Street Foods from less than $1 - $3. You can find street foods anywhere in the city. If you go to a restauraunt then it will cost you around $3-$9 per dish. And around $7-$11 in expensive ones. You can take a taxi for a comfortable ride which will cost around $5-$30, depends upon distance travel. Branded clothes will cost you around $20-$50. Clothes at an affordable price will cost around $6-$25 at Local stores. Is it difficult to find accommodation in Kathmandu? Is there any advice you can give? There are a lot of options you can choose to get accommodation like hotels, hostels, guest houses, rents and apartments. It’s easier to find the accommodation according to your budget in Kathmandu. Search it online and you will get various options. The staple meal of Nepal is "daal bhaat tarkari", the dish includes lentil soup, rice and curried vegetables spiced up with pickles. My favorite dishes are "momo"(momo is nepali dumplings) and "newari cuisine"(Nepal has many indigenous groups and the Newari are the people local to the Kathmandu Valley). What places would you recommend visiting in Kathmandu? 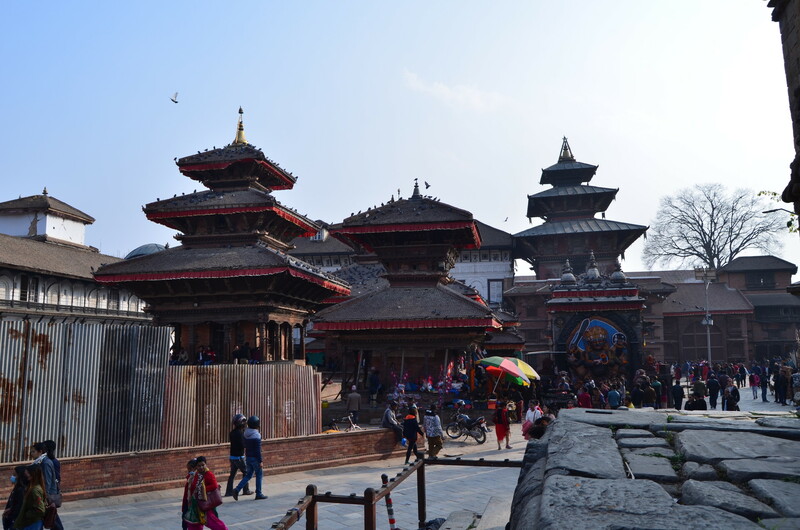 Kathmandu has lots of historic places and World Heritage sites. Is it good to eat out in Kathmandu? Can you tell us your favourite spots? 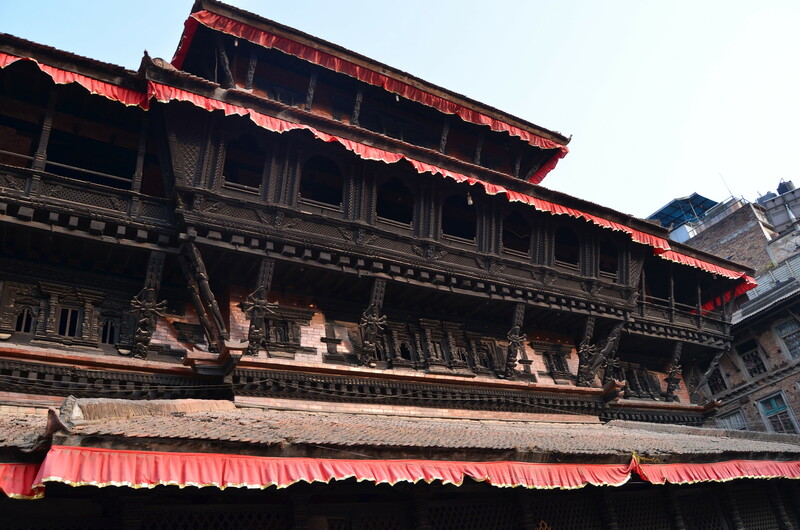 Aside from Nepali Cuisine, various other cuisines can be found in Kathmandu. 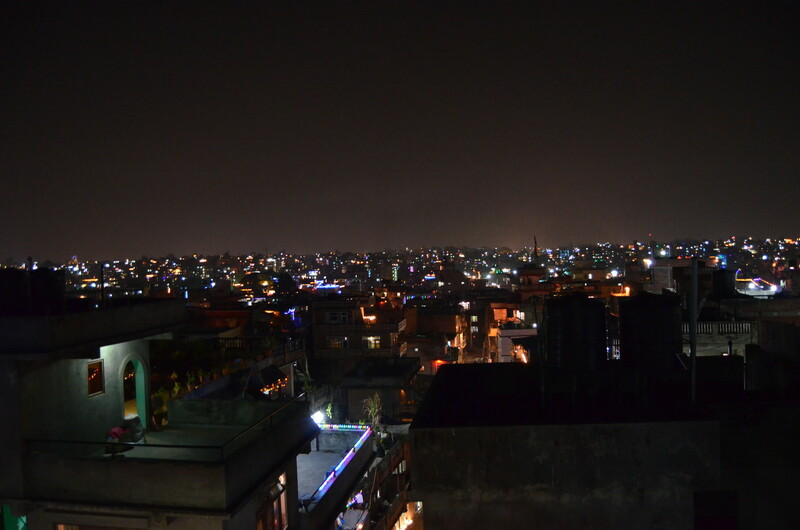 My favorite places to for food includes: Freak Street, Thamel and New Road. What advice would you give future students heading to Kathmandu? People are friendly and they are always happy to help you or assist you. You do not need to worry about the language as people in Kathmandu speak and understand English. This content has been entered in the Erasmus Travellers Competition and have earned 412 points. 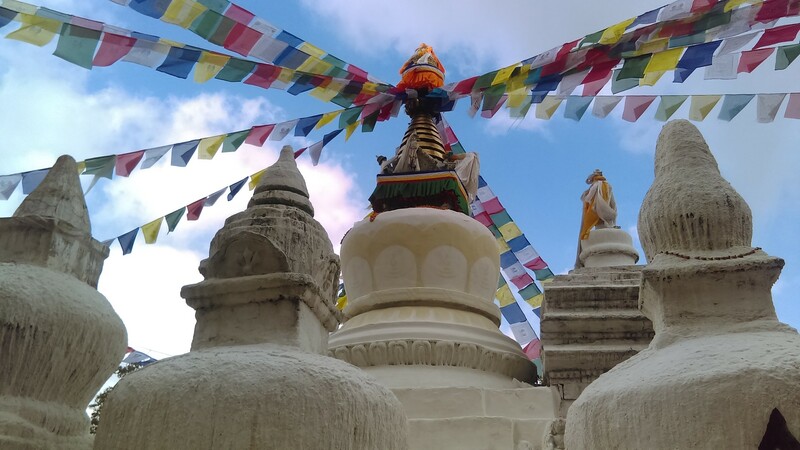 Share your Erasmus Experience in Kathmandu! 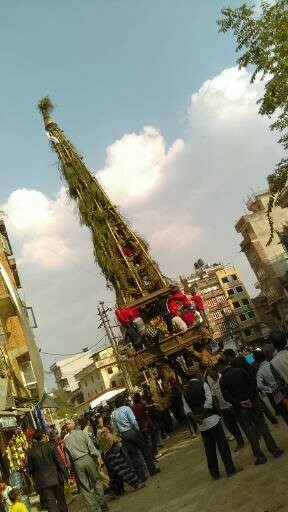 If you know Kathmandu as native, traveler or as exchange student... share your opinion on Kathmandu! Rate different characteristics and share your experience.